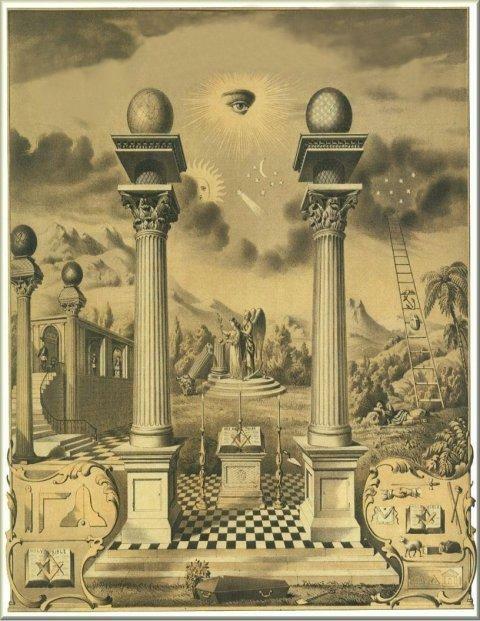 In podcast episode number 175, interviews from Masonic Con 2016, the first occurrence of this public event hosted by the brethren of Ezekiel Bates Lodge in Attleboro, Massachusetts. Masonic Con 2016 featured a number of excellent presentations that explored a variety of subjects from Renaissance art to Knights Templar in America, and even the Cabala. 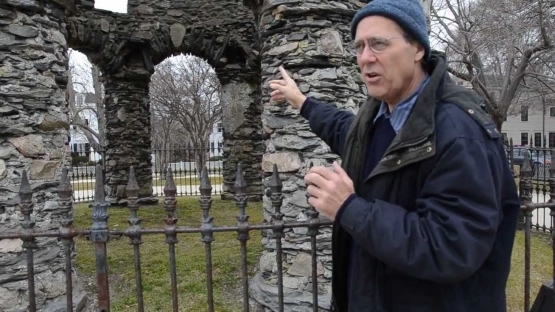 In these recordings you’ll hear a very brief introduction interview with Brother Aaron Chauncey discussing the event, then an interview with Jim Egan about his extensive research into Elizabethan-era magus Dr. John Dee and the Newport Tower in Newport, Rhode Island. 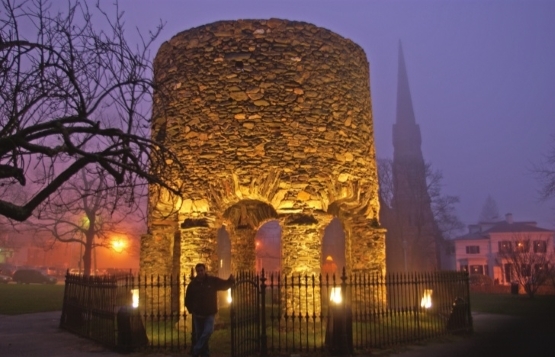 More information about Egan’s work can be found at the Newport Tower Museum and online at http://www.newporttowermuseum.com/. 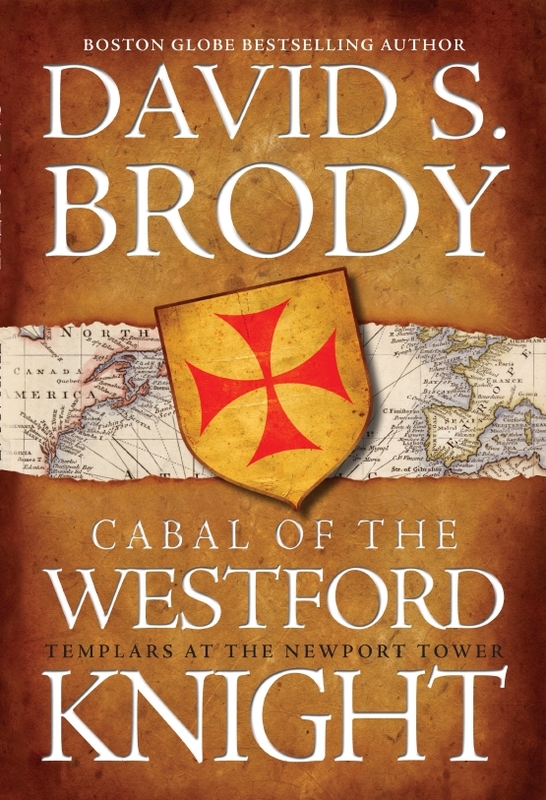 Finally, we have an interview with bestselling author David Brody who specializes in historical fiction, including the Knights Templar in America. More information about Brody’s work can be found at http://davidbrodybooks.com. 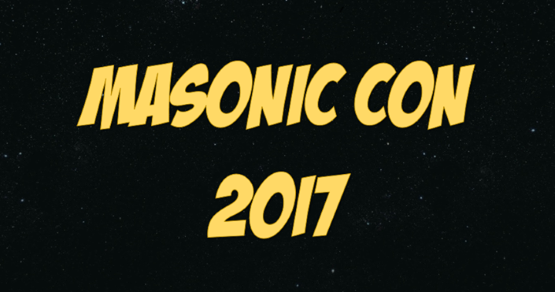 I also want to mention that Masonic Con 2017 will take place on Saturday, April 29, 2017 at Ezekiel Bates Lodge in Attleboro, Massachusetts beginning at 9 AM. Admission is free and it’s open to the public. There will be lectures by Angel Millar, Robert Johnson, Piers Vaughan, Richard Cassaro, Oscar Allyene, Paul C. Smith and yours truly. For more information visit EB1870.org. 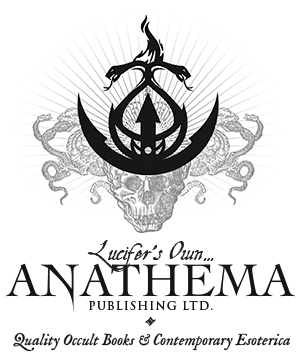 In the Occult of Personality Membership Section, you’ll find a wide-ranging round-table discussion with some great friends including Father Anthony Silvia, Frater O of the Whence Came You podcast, and Rudolf, who you’ll meet very soon. 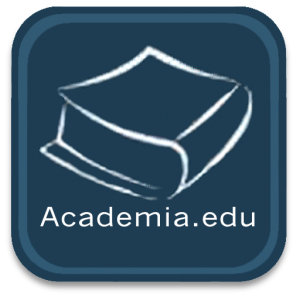 Don’t miss that excellent, exclusive recording. 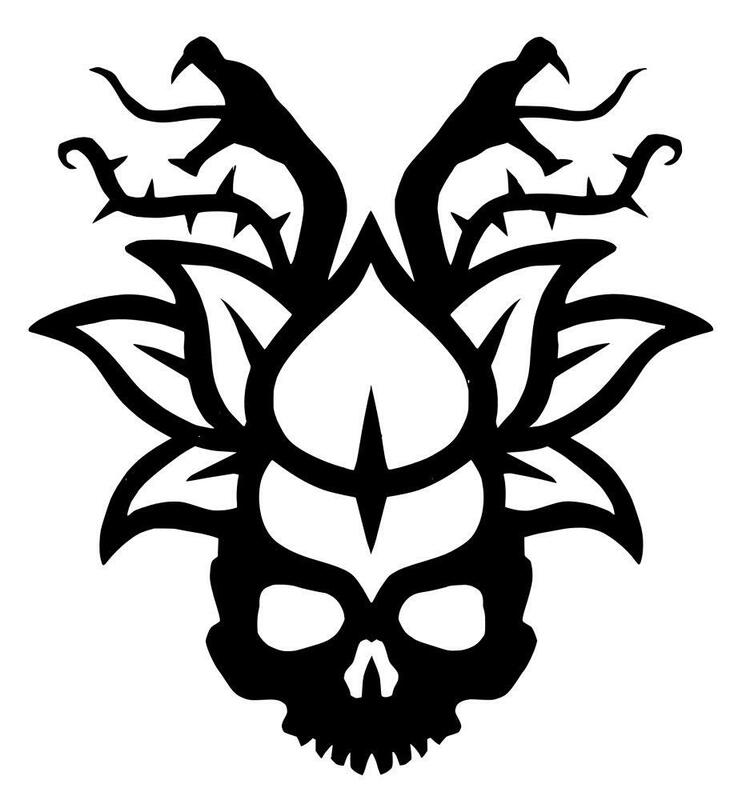 Just go to http://occultofpersonality.net/membership and sign up if you haven’t already. It’s the best way to support the podcast while receiving access to a tremendous amount of additional exclusive content.